Based on now-deleted Amazon listings in the U.K., the 2CD/1DVD reissue is due out Oct. 20 and will include a 2017 mastering of the original album on one disc, and a second disc featuring 13 demos, mixes, alternate takes and B-sides. There was no indication of the DVD’s contents. That’s the new cover art posted above. 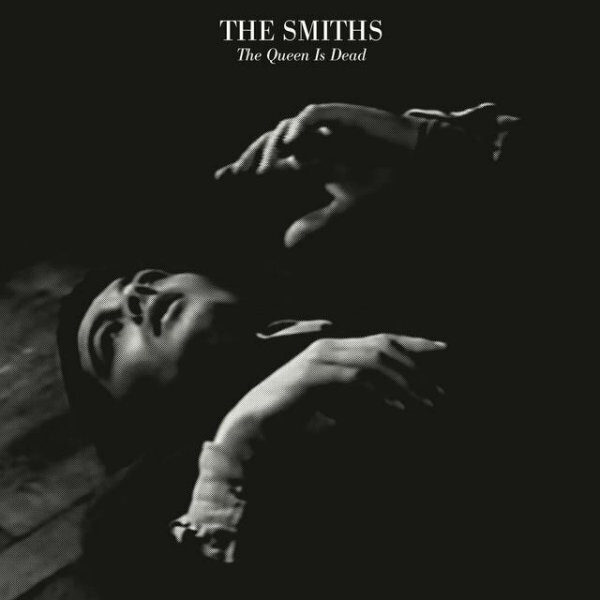 Listen to the unreleased version of “There Is a Light That Never Goes Out” below via Spotify. This version has been out for years on bootlegs but it’s great to finally have an official release. The singing on this version is just sublime. Best song ever.